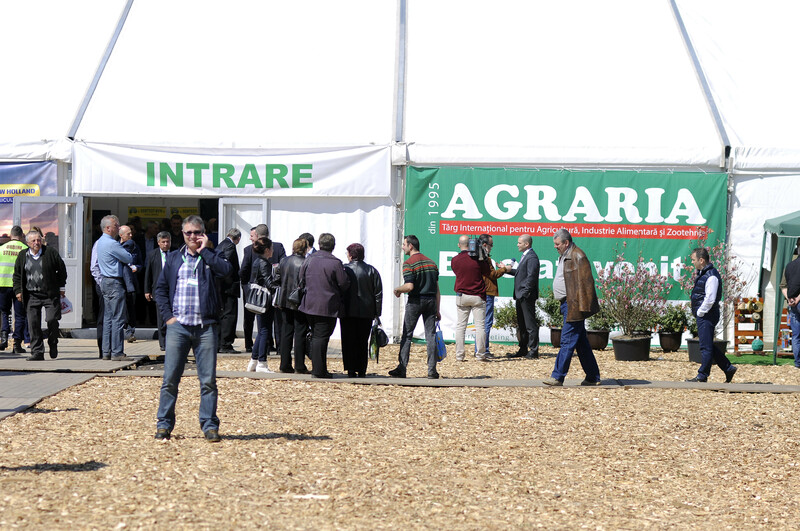 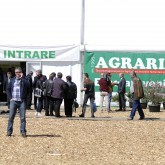 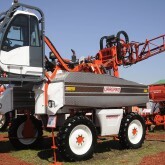 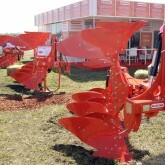 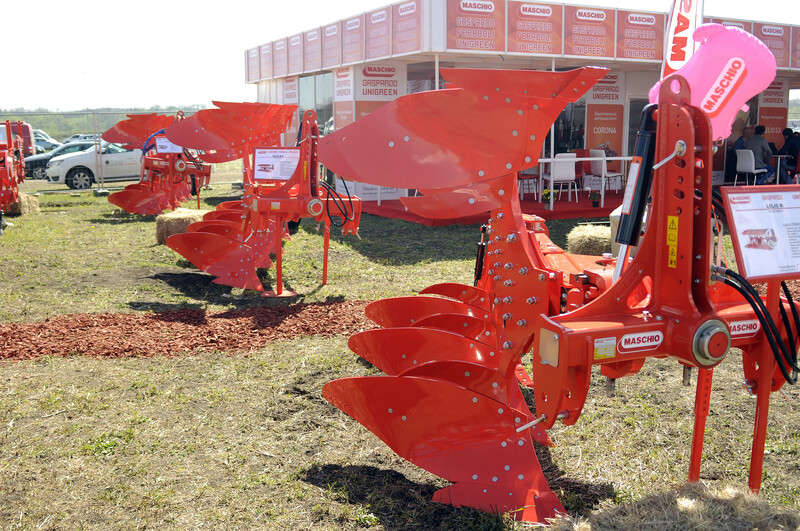 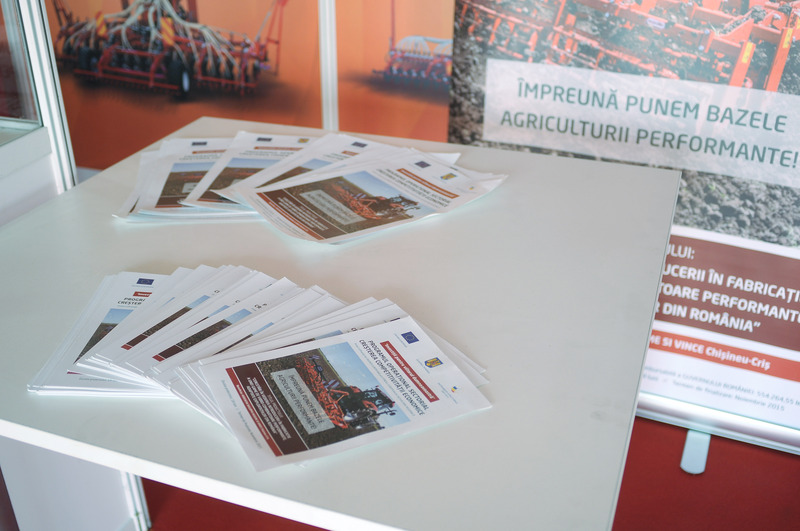 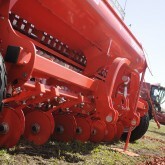 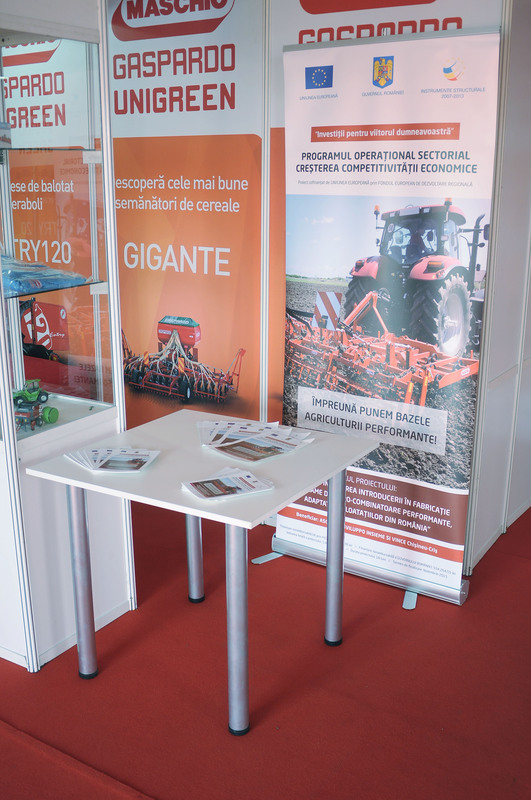 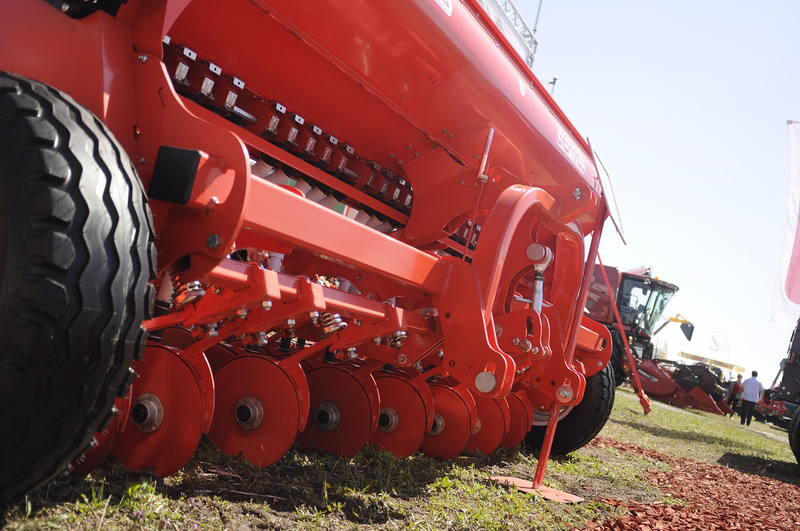 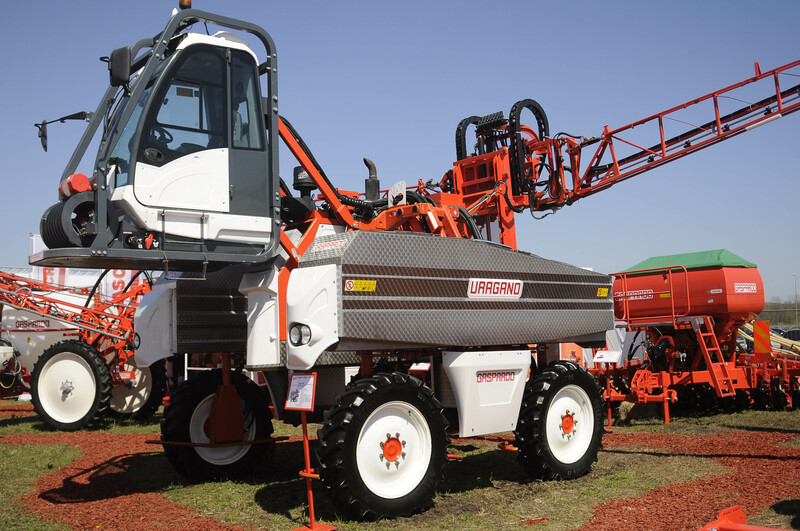 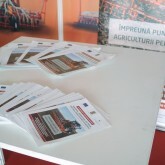 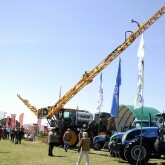 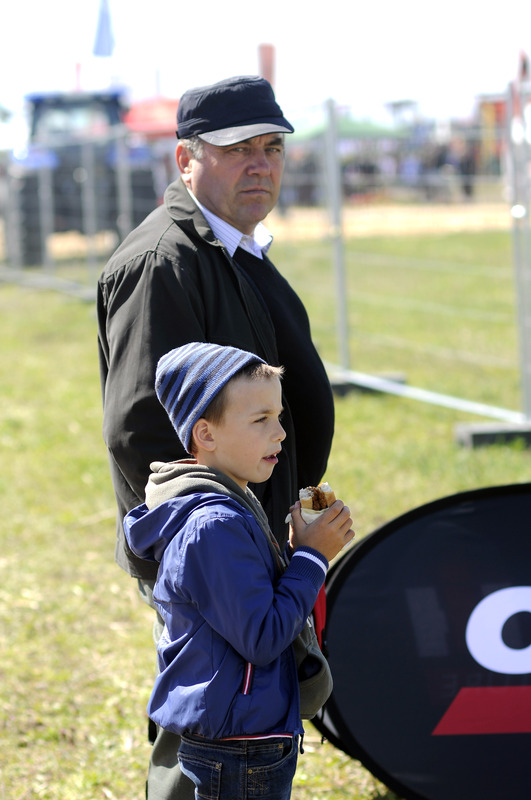 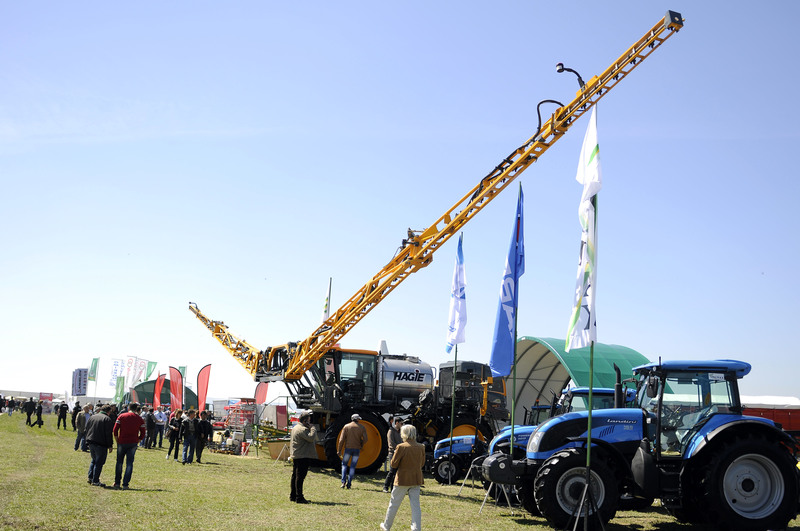 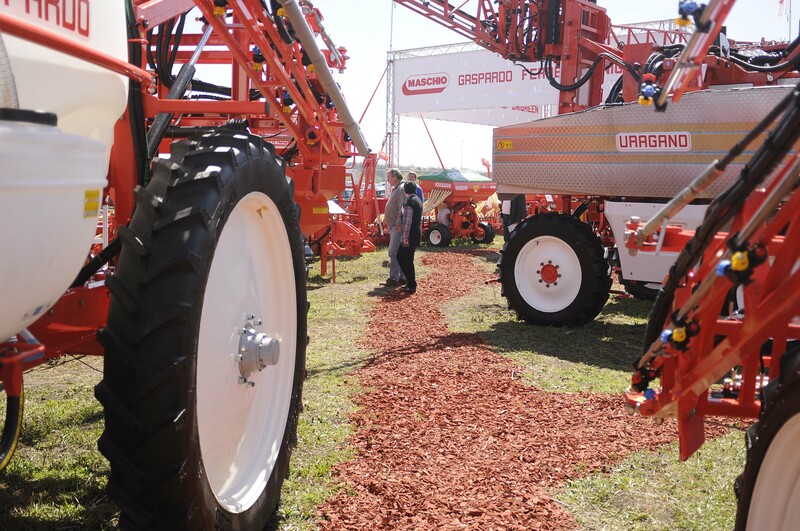 From April 23 to 26, in the town of Jucu, Cluj held the 21st edition Agraria in 2015, the largest agricultural fair in Transylvania. 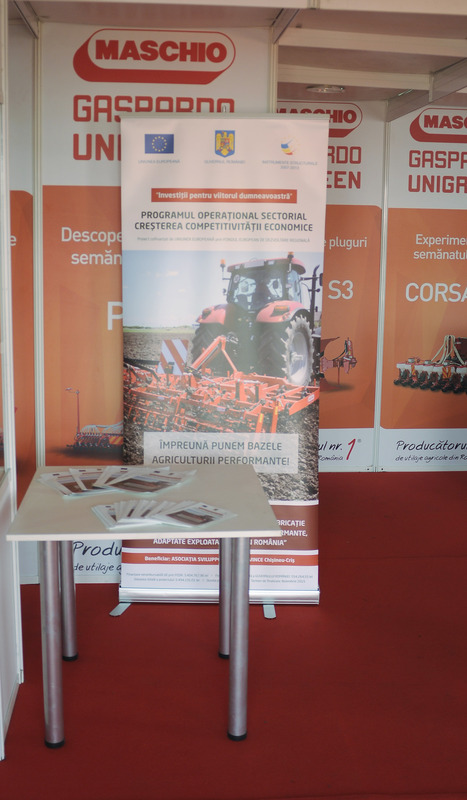 On this occasion, the cluster IND AGRO VEST represented by Sviluppo Insieme Association si Vince was in the Maschio booth,Ai? 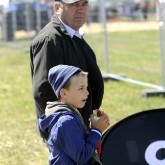 ?which was theAi? 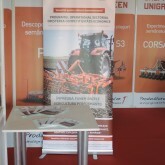 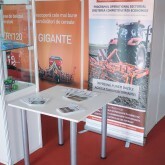 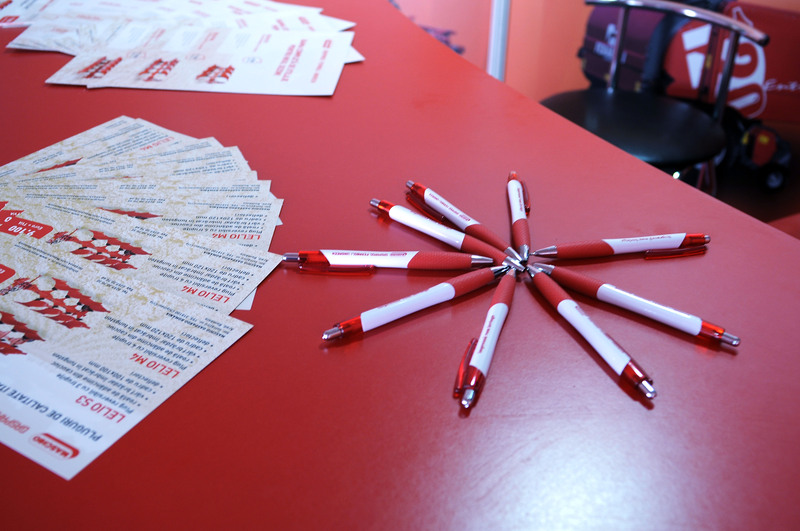 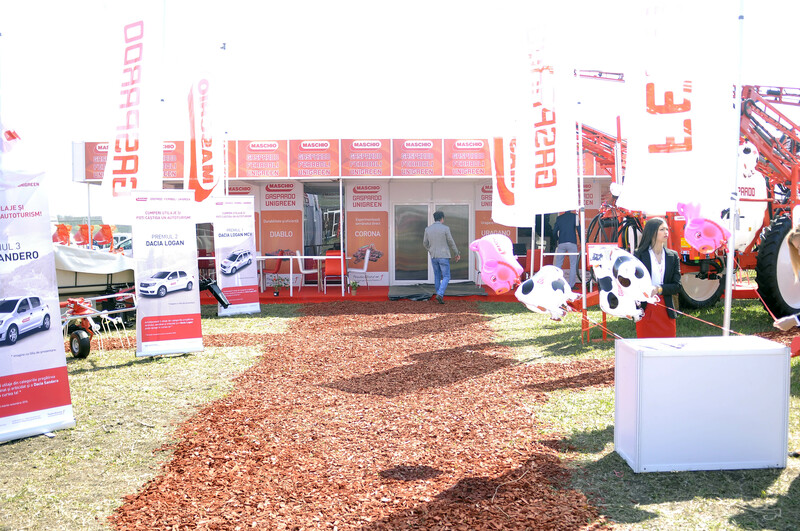 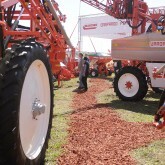 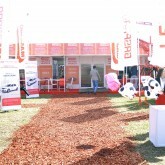 ?largest stand of the fair, with promotional materials.